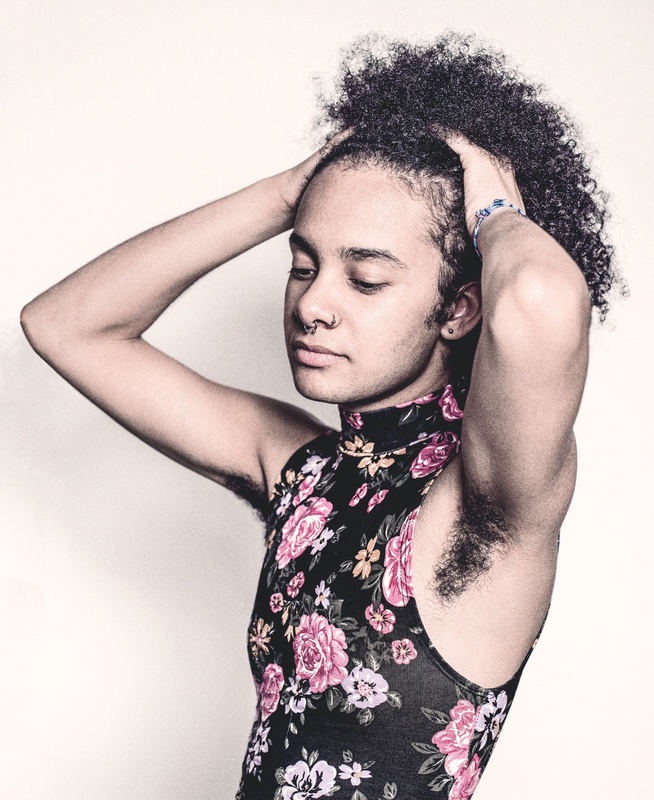 Our body hair and its relationship to our identity is not something to be underestimated given how intimately body hair is anchored to the presiding conceptions of masculinity, femininity and gender. Although in Tyler Ford’s article body hair plays but a part in their story, Tyler’s prose gives an inspiring voice to the identitarian politics and the lived realities of body hair. Read Tyler’s article in full here.